Started in 2013, Gun Channels is a member driven, online community, focused on firearms. We talk about guns every day. 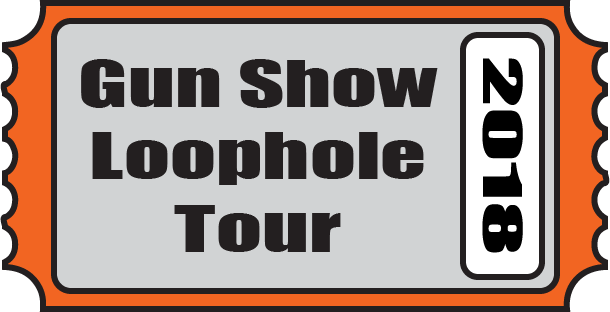 2nd Amendment issues (without the politics), we host a panel disscussion about 2A & Firearms topics that are not driven by the ‘firearms news of the day’. 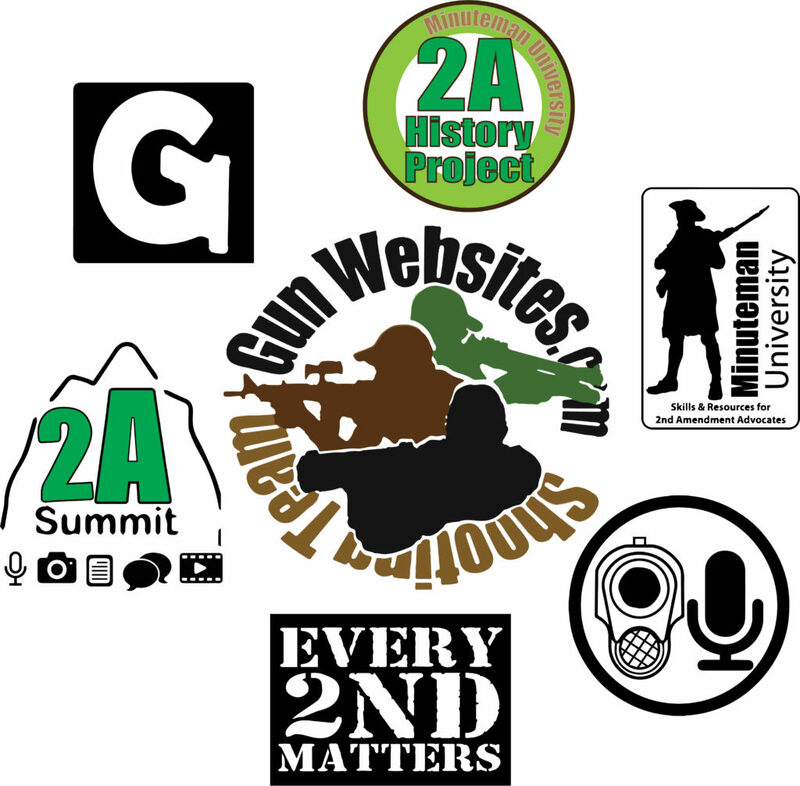 Gun Websites.com provides information on our network of gun websites. We publish websites on various guns, shooting and weapon types. Use our websites as a hub to explore the firearms topics that interest you.